The Tapulanga Foundation is gearing up for the new school year once again. 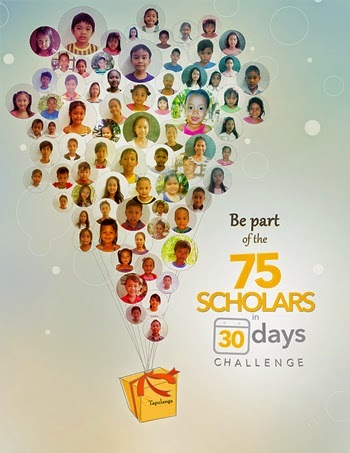 Please join us by sponsoring a scholar and give them the gift of education for a year. We have 75 new scholars ready to start school in June. They have passed their entrance exams and our challenge is to find a sponsor for these deserving students - all 75 of them. For as little as $30 or Php1,250/month, you can send a scholar to school for a year. You will get to know your scholar personally through letters and 100% of your donation goes directly towards their education.